Look no further!!! 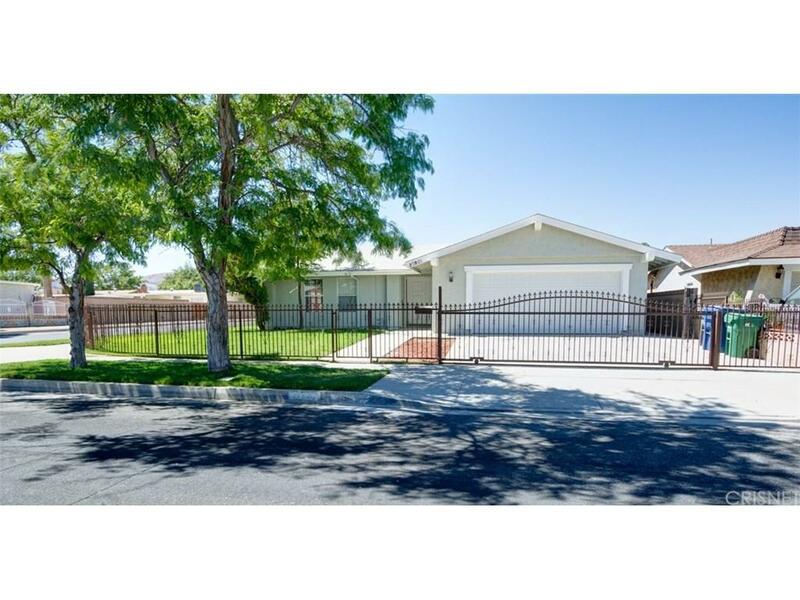 Beautifully remodeled SIX bedroom single story home located in a quiet neighborhood in Palmdale. High quality grey-toned laminate flooring through out. 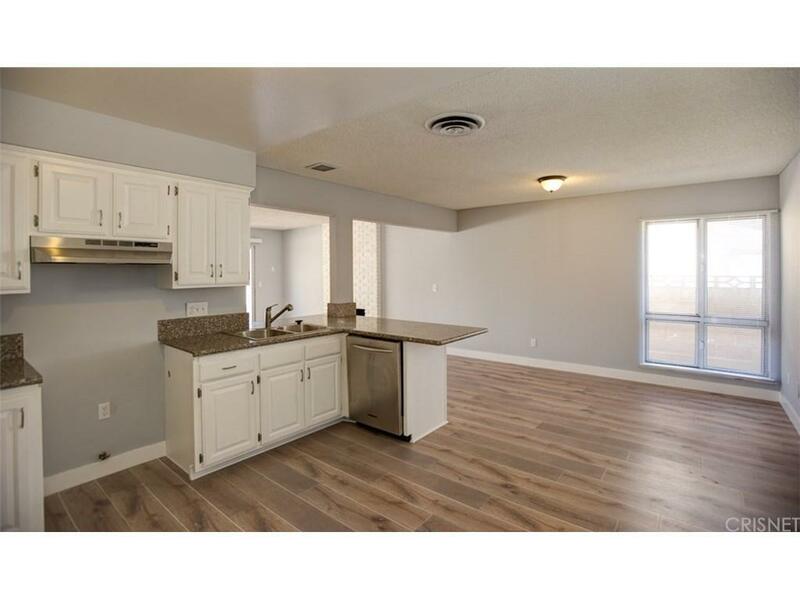 Granite kitchen counters* bathrooms have new 11X22 inch floor & shower tiles, new toilets, new fixtures, and more. The backyard has a huge concrete patio slab, patio cover, & a perfectly placed area for grass. RV ACCESS! Corner lot completely fenced in with block walls and decorative rot iron fences! This home was priorly used as a board and care facility, therefore is equipped with concrete ramps for easy wheel chair access into the property. 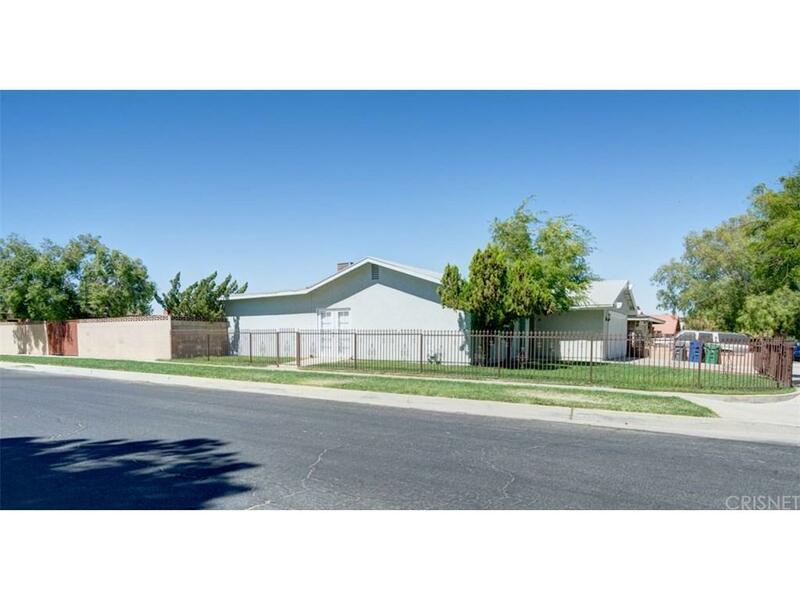 Within walking distance of Palmdale High School. Truly a must see and a RARE find!! 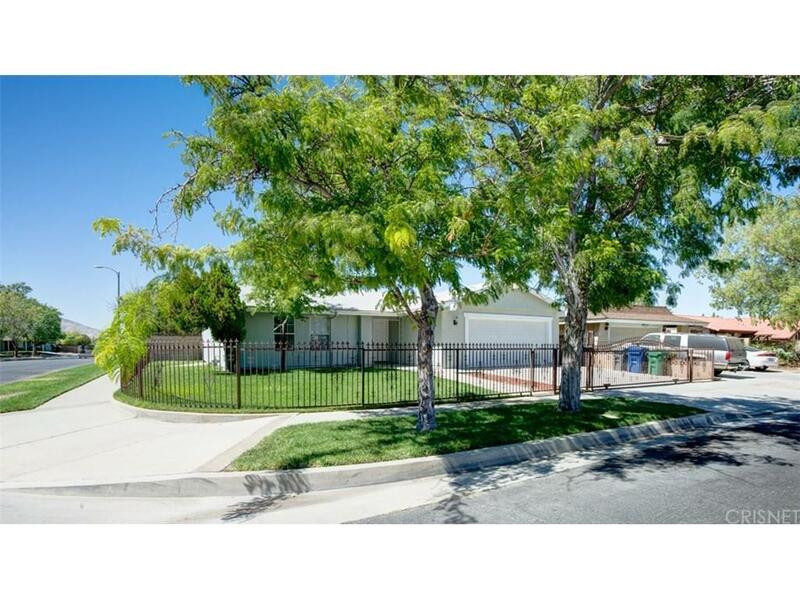 Sold by Roland Vandenberg BRE#01475719 of Romeo Echo Real Estate, Inc.. Listing provided courtesy of Jennifer Gideon DRE#01475719 of Homebased Realty.